Tags: Exhibits, Family Fun, Historic Sites, Museums, and Pisgah Forest. The Cradle of Forestry was the site of the Biltmore Forest School, the first forestry school in America. The Center includes exhibits, hiking trails, special events, a movie, and a gift shop. Tags: Cherokee, Exhibits, and Museums. 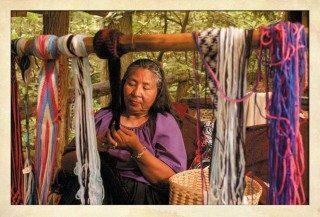 This recreated Cherokee village of the 18th Century immerses visitors in the history and culture of the Cherokee through traditional arts, weaponry, ceremony, and dances. 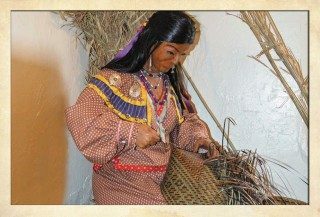 Interactive video, intriguing displays, and a full sensory experience of the history of the Cherokee await visitors to this 12,000 square foot state-of-the-art museum. 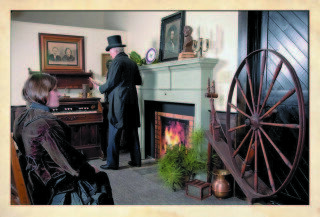 Tags: Arts & Crafts, Exhibits, Museums, and Waynesville. 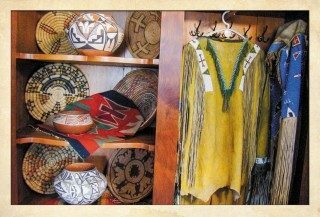 Housed in a Charleston-style mansion built in 1875, the museum showcases traditional North Carolina crafts and hand-crafted Native American pieces. 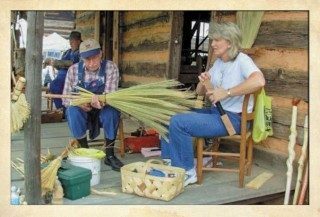 Tags: Family Fun, Hayesville, Historic Sites, and Museums. Tags: Burnsville, Exhibits, Family Fun, Museums, Natural Wonders, and Outdoor Recreation. 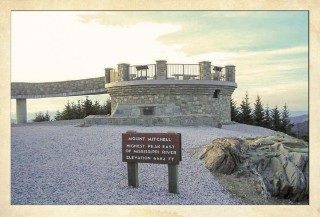 Mount Mitchell, easily accessible off the Blue Ridge Parkway, is the highest mountain east of the Mississippi River and the centerpiece of North Carolina’s first state park. Tags: Bostic, Exhibits, and Museums. 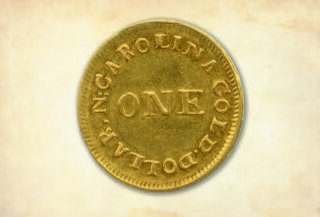 Tags: Exhibits, Historic Sites, Museums, and Rutherfordton. 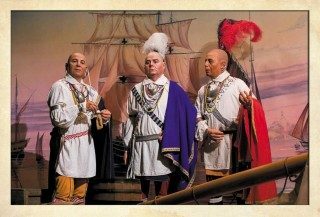 Tags: Exhibits, Family Fun, Museums, Music, and Old Fort. 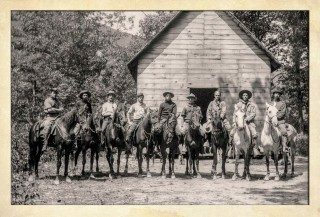 Open year round, the museum exhibits reflect western NC history from the pioneer era through the early 20th century, with programs, reenactments, and festivals. Tags: Exhibits, Historic Sites, Marion, and Museums. 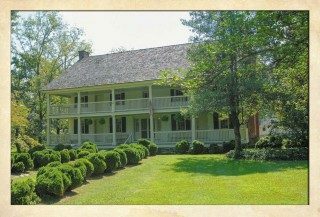 A rare example of an Up-Country plantation house, this was home to the Carson family which played a prominent role in politics and society during the 18th and 19th centuries.